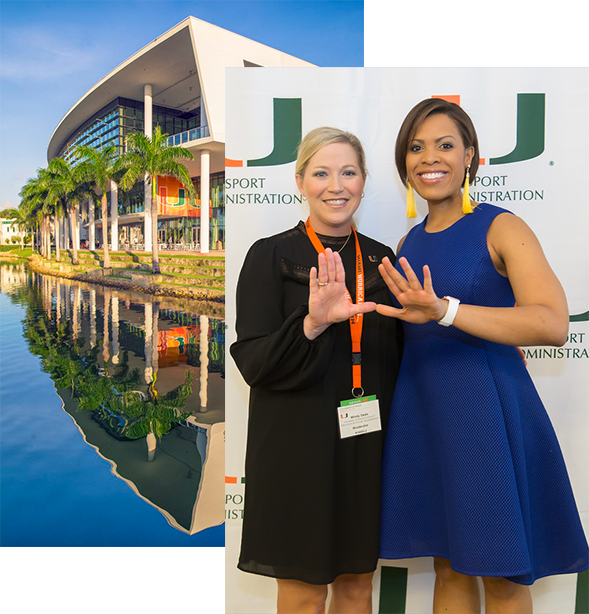 The University of Miami (UM) Sport Administration Program (School of Education & Human Development), will be hosting its 4th Annual Sport Industry Conference (SIC) on April 11th and 12th, 2019. 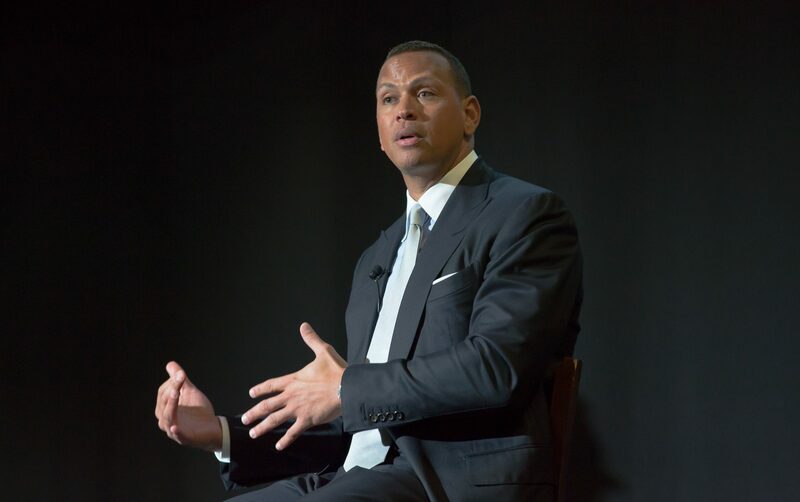 The event features two days of sport and entertainment programming. The SIC will be held on UM’s Coral Gables campus in the beautiful, Shalala Student Center. 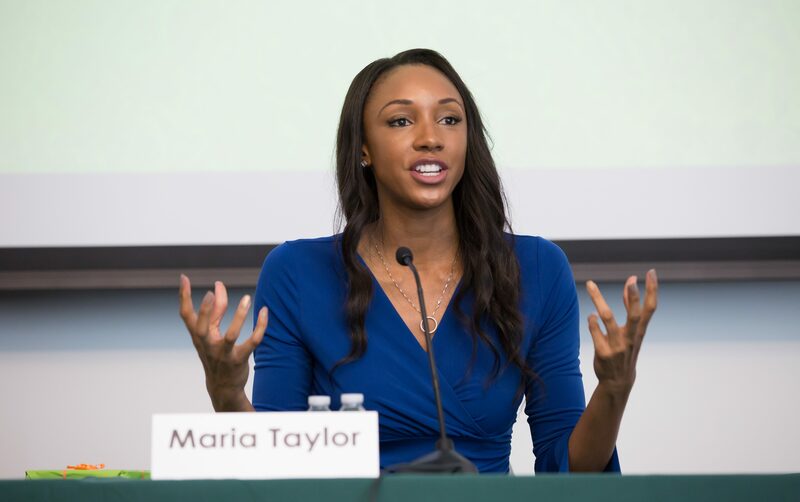 Topic: So You Want to Be A sports Agent. Think about this. There are several ways to get to and from the University of Miami and/or The Mutiny Hotel at Coconut Grove, the conference hotel. The closest airports are Miami International Airport (MIA) or Fort Lauderdale International Airport (FLL). Please find additional information here. The University of Miami uses PayByPhone, an easy and convenient way to pay for parking using your smartphone. There are lots located behind the Student Center for visitor parking. A block of rooms has been reserved at The Mutiny Hotel at Coconut Grove located near campus. There are also several other hotel/lodging options around campus.